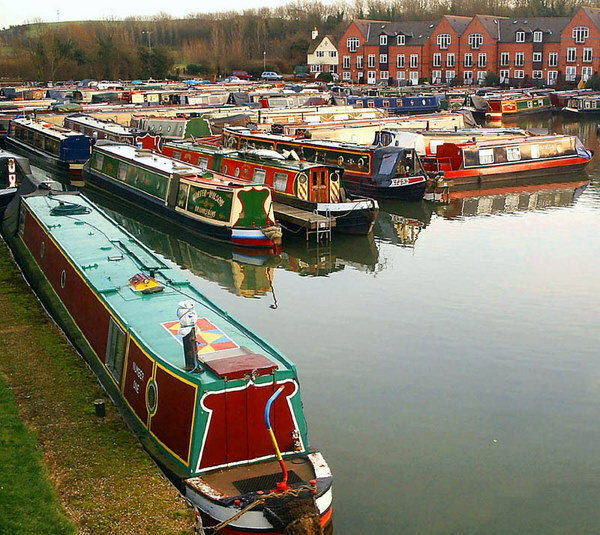 Braunston Marina is ideally located for the canal enthusiast. 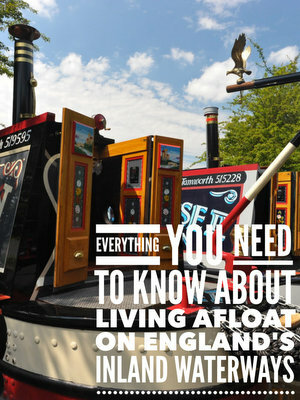 It lies at the crossroads of the Grand Union and Oxford canals, and indeed of the whole waterways. The opportunities for exploration are near limitless. Braunston Marina is steeped in history. It was originally developed at the turn of the 19th century as the waterways depot at the northern end of what was then called the Grand Junction Canal where it joined up with the Oxford Canal. Several original buildings from the Georgian and early Victorian periods are still in their intended use. The Marina’s entrance is dominated by the very fine Horsley Iron Works cast iron bridge dating from 1834, erected by Thomas Telford. Our event highlight is our annual Historic Boat Rally, held at the end of June, with upwards of 80 old working boats joining the grand parade, many of which are on the national Historic Boat Register. Other attractions include side shows, live music, Morris dancing, trade exhibitors and craft displays, beer tent and even tunnel legging. A great week-end or day out for the whole family. We at Braunston Marina are committed to providing the finest boating facilities and services available on the waterways to ensure Braunston is THE place for people to enjoy their boating activities.